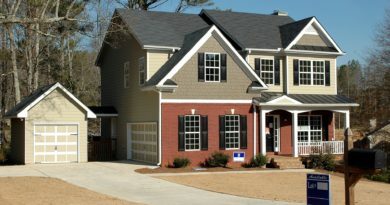 Year over year, new homes are being built to higher energy standards. 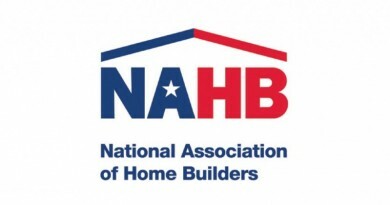 Organizations like the U.S. Department of Energy, RESNET, and the U.S. Environmental Protection Agency are holding builders to higher standards. The numbers show that these energy codes and incentives have proven effective. According to RESNET, over two million homes have now been energy- rated and homes built to the 2012 code are 30 percent more energy efficient than the 2006 code — a huge leap in just six years. 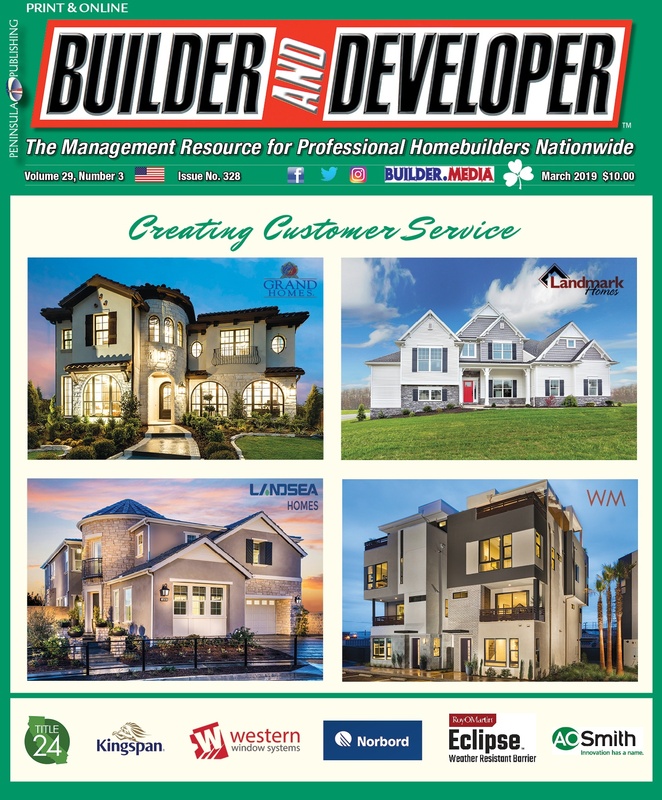 As architects and engineers implement building science practices to develop tighter homes to meet energy codes, three unique building envelopes need to be considered: thermal, air, and moisture. Each works independently to prohibit the transmission of one element. However, the homeowner will have the best long-term results when the home is designed, engineered and built as a system, rather than as individual components. Likewise, builders will see value if they take a value-engineering approach to seeing the home as a system. The two paths to building envelope compliance and overall home tightness are the prescriptive and performance paths. 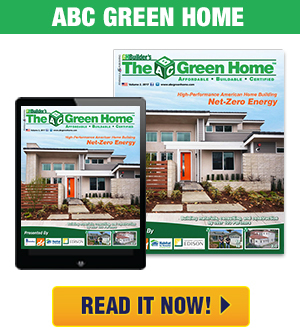 For energy code compliance — where the thermal envelope comes into play — the International Energy Conservation Code (IECC) has, in recent years, updated its paths. The IECC offers two prescriptive paths and two performance paths. The first performance path is based on simulated energy usage of the home. The second, newly added performance path is based on the home’s ERI (Energy Rating Index). Where the prescriptive paths are more strictly dictated and offer less opportunities for flexibility and trade-offs to reduce assembly costs, the two performance methods are both designed to let the builder view the home as a whole system. Thereby, under a performance method, the builder is empowered to make adjustments and swap out higher-priced assemblies in individual instances as long as the overall energy efficiency meets code requirements. The air barrier component of the building envelope serves to prevent air leakage between conditioned and unconditioned spaces and is a key part of designing an energy-efficient home. The 2012 International Energy Conservation Code (IECC) brought awareness to this when the air tightness requirements lowered to less than three air changes per hour in climate zones 3-8. 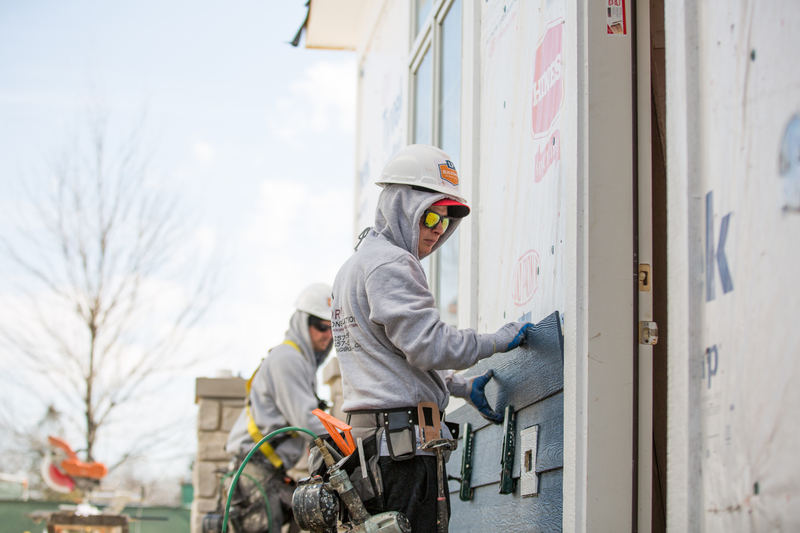 Rather than being a single component or a few components, the air barrier is made up of many different parts, which can include the wall sheathing, house wrap or polyethylene sheeting, contractor’s tape, sill seal, caulk, spray foam, gaskets, drywall, windows, and weather-stripping. Faulty materials or applications can cause air leaks, which ultimately compromise the entire home. In new construction, the common way to test for leaks is through blower-door testing, which is just like it sounds — a panel with an attached fan is placed in an exterior door. After the fan pulls the air out of the house, the panel’s gauges measure pressure differences between the inside and outside air. Changes in pressure can indicate air infiltration rates, the effectiveness of the air-sealing job, or leaks. The test is normally done prior to hanging drywall and can vary depending on whether it is conducted before or after insulation, but, in either case, the test points the builder toward an efficient path to fixing any issues. Though more commonly known for their structural properties, OSB panels also serve as a component to the air barrier. 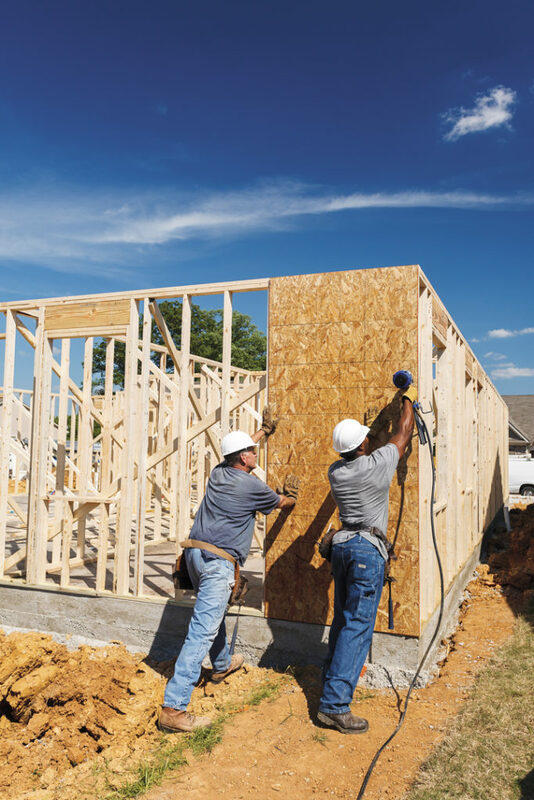 Typically, OSB sheathing arrives in 4×8-foot panels, yet some manufacturers produce OSB in longer lengths (nineor 10-foot panels). 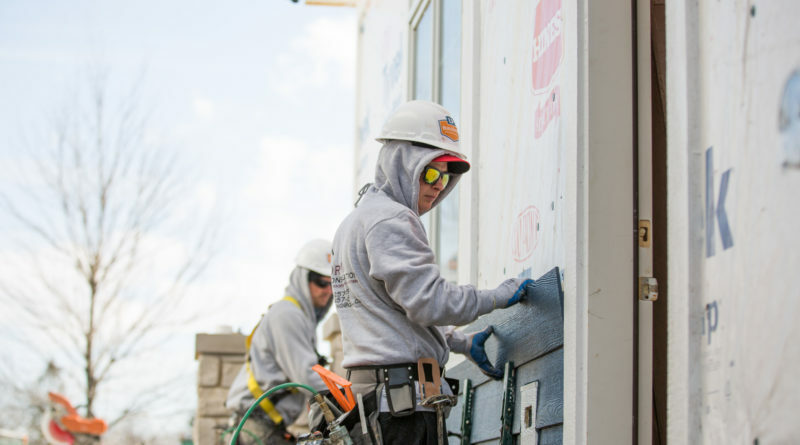 For instance, LP® LongLength™ OSB Sheathing comes in lengths of eight, nine and 10 feet, allowing it to fully overlap the top plate in tall wall applications and create more continuity. Greater continuity between OSB panels typically leads to a better air seal. Finally, labor demands are causing more shifts toward panelization where wall panels, floor panels, and roof trusses are being prebuilt offsite and set up on the jobsite. This approach can offer better control of the construction and more uniform building, which may improve your chances of a tighter home while also lessening the strain on labor demands, staff training and resource allocation. Weather-resistant barrier (WRB) systems lead the fight against moisture penetration. While exterior cladding can offer deflection, the exterior cladding is still technically not a moisture barrier. Therefore, the weather barrier is designed to keep water (most commonly due to rain) from seeping into the building enclosure. Common types of WRBs include house wraps, sprayed or adhered membranes, and barriers that are pre-laminated to sheathing. Robust sealing of the seams in these systems is critical because they can become a source for moisture penetration. 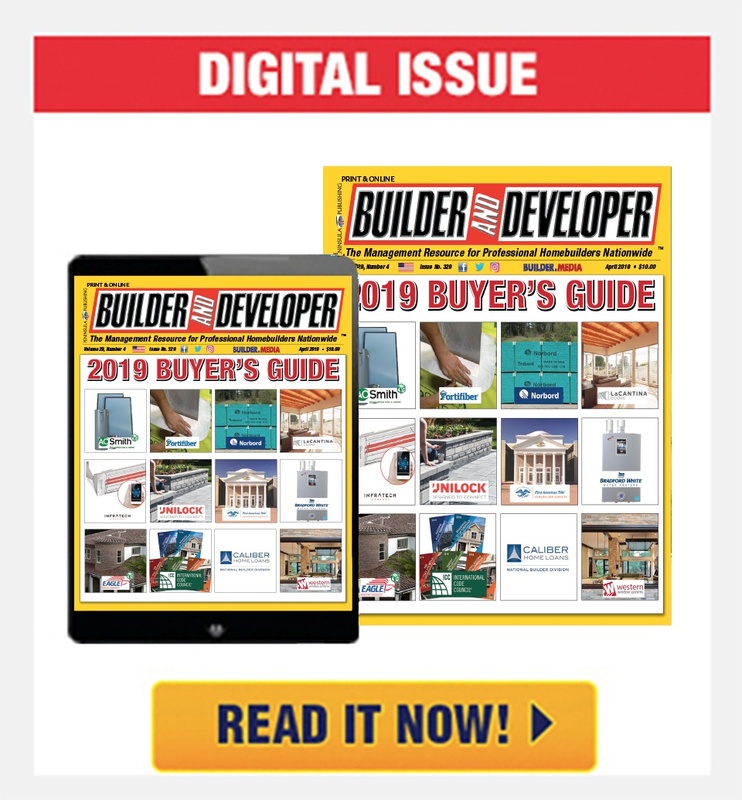 Evolving codes — and homebuyer demands — continue to push for more stringent, tighter homes, meaning builders are faced with the challenge of how to keep pace. 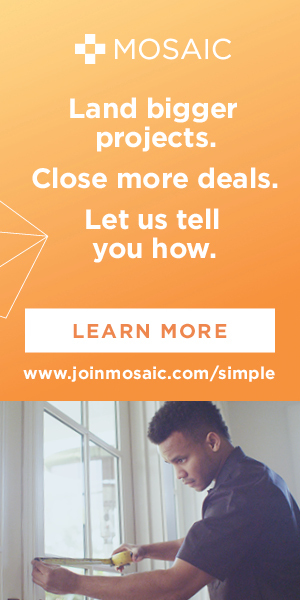 As we are undergoing a skilled labor shortage, many builders have to balance building velocity and innovation with an untrained or transient workforce. For those builders, the flexible performance methods seem to make even more sense as this gives them the opportunity to decide where they want to put their resources. One way that builders are addressing tighter codes on energy efficiency is by switching from 2×4 framing to 2×6. 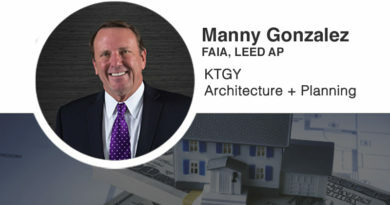 The APA Advanced Framing Construction Guide states, “Advanced framing with 2×6 wood studs placed 24 inches on center, combined with wood structural panel sheathing, is one of the most cost-effective solutions for builders trying to balance increasingly stringent energy codes with structural building requirements.” This would replace framing techniques of 2×4 wood studs placed 16 inches on center. The benefit to 2×6 advanced framing is that the walls have deeper, wider cavities for insulation. The increase in insulation inside the wall will improve the entire wall’s U-value, which is its overall resistance to heat flow. 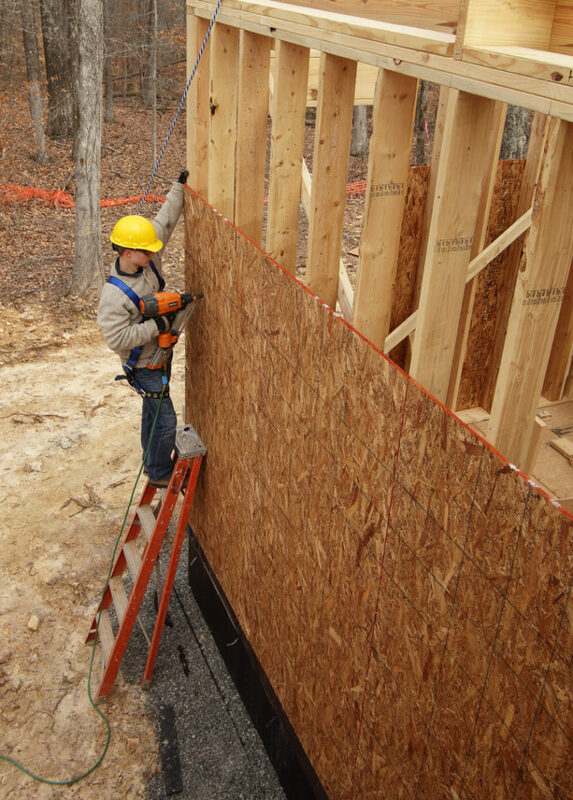 The 2×6-framed walls are continuously sheathed in plywood or oriented strand board (OSB). This building method has been adopted more frequently in climate zones 5 and higher, but it has the potential to catch on in other regions. The Advance Framing Construction Guide and similar resources can be found at APAwood.org. Regardless of the approach, trade groups must work in concert with each other to ensure the top efficiency of the homes they are building. An example of this is how a tight air barrier envelope can actually work against itself if the HVAC installers have not installed the proper ventilation or moisture management systems. Moisture caused through everyday living — think of steamy hot showers, boiling pots on the stove or a running dishwasher — can be detrimental if not properly addressed and expelled from the home. Likewise, the HVAC system must provide fresh air into the home. The end goal is to develop unique building systems that are easy to teach, easy to implement, easily transferable across jobs, and easy on staffing resources. These days, many builders are working with dedicated energy raters on the initial design and then throughout the build to ensure energy performance goals are achieved. Allan Burk is the Senior Marketing Innovation Manager at LP Building Products. Brian St. Germain is the Director of OSB/EWP Quality and Technical at LP Building Products.